Boone Action Turf – The Highest Quality Turf Avaliable! Our greens are good year round. The look and feel of real. There are more important places for your water than your lawn. Your players deserve a better field. Synthetic turf is artificial grass, which when installed correctly, can replace the real grass you already have. It has the look and feel of real grass without the cost of up keep, maintenance, and water! Synthetic turf has developed incredibly over recent years since its early introduction to the sports and athletics industry. 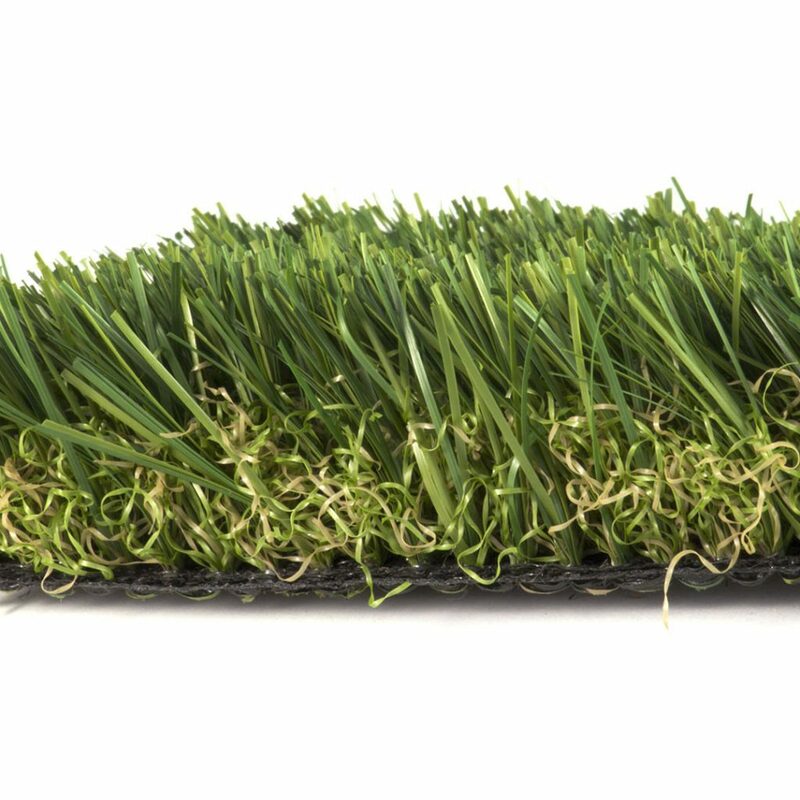 Here at Boone Action Turf we supply a wide range of the most realistic synthetic grass products available in what is becoming more and more competitive and complex marketplace for both professional landscape contractors as well as the consumer. 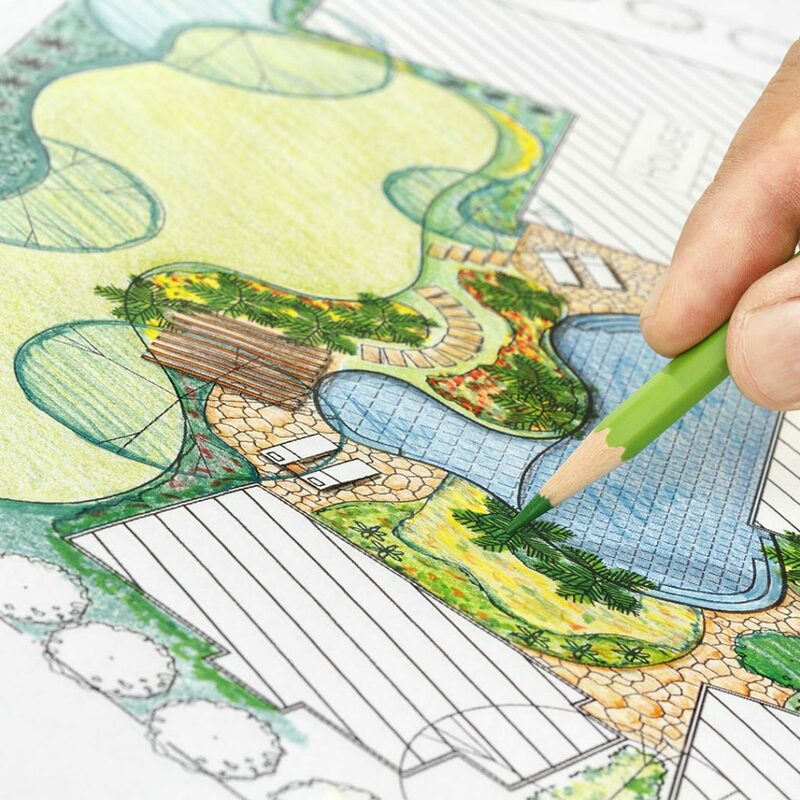 Explore the limitless applications of synthetic turf customized for your specific needs. Our line of sports and recreation turf is of the highest quality and standards backed by the Boone family name. Add curb appeal and value to your home while saving money with our complete line of residential synthetic turf. A great alternative for your commercial office building, rental property, hotel or apartment complex. How can turf benefit me? Once you make the switch to synthetic turf you will immediately start to benefit. Not only will you save time and money, you will also enjoy the look of perfect grass all year round. You can’t go wrong with synthetic turf! Why Switch To Synthetic Turf? Save our environment, while saving your money. Take a part in saving our mother earth. Goodbye to lawn care and maintenance. Increase your property value all year round. Please leave your contact number and our staff will get back with you within 1 business day.